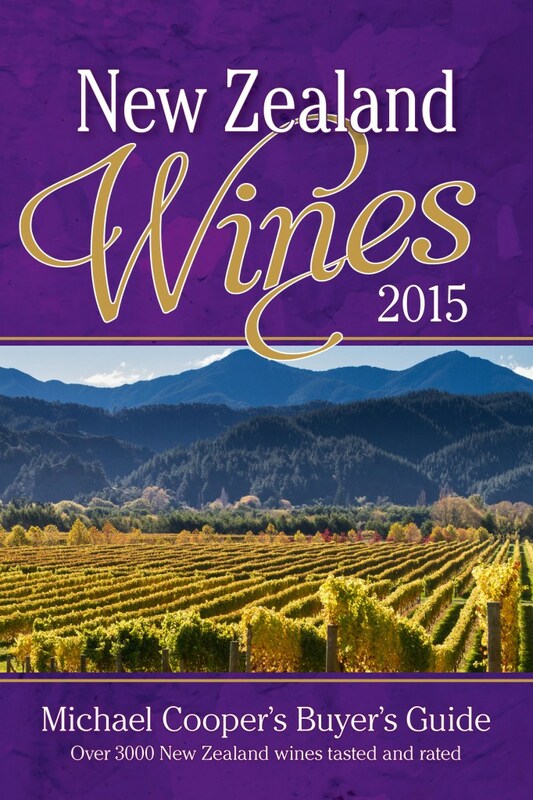 Designed to help the buyer to make informed choices about the best value and best quality wines available this title is firmly established as the most authoritative and sought-after guide to New Zealand wines. 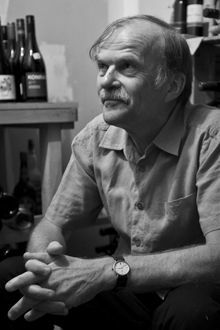 Updated yearly with new tasting notes and vintage ratings, including the most current vintage, this is a ‘must-have’ publication for the new initiate and the established wine-buff alike. Divided by grape variety to help selection, this comprehensive guide includes vintage ratings, star ratings for quality, dryness/sweetness guide, retail price and value-for-money ratings. Other features include Classic Wines — wines that consistently achieve an outstanding level of quality for at least three vintages — as well as sections on ‘Best Buys of the Year’ and a vintage report. This is the 25th anniversary edition of this best-selling guide.